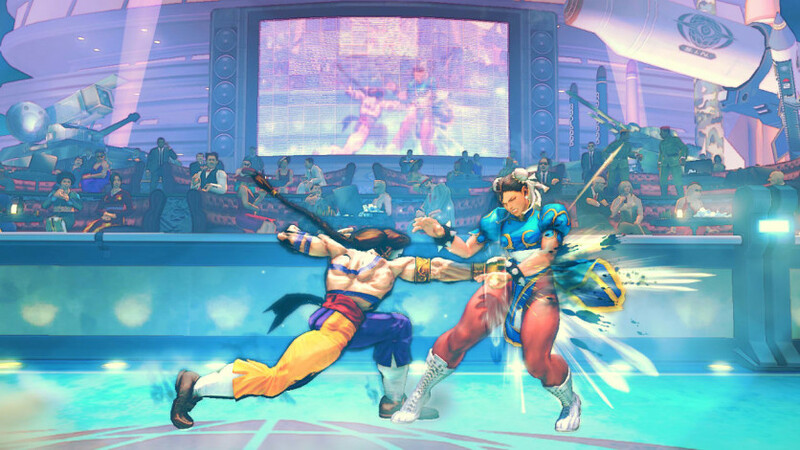 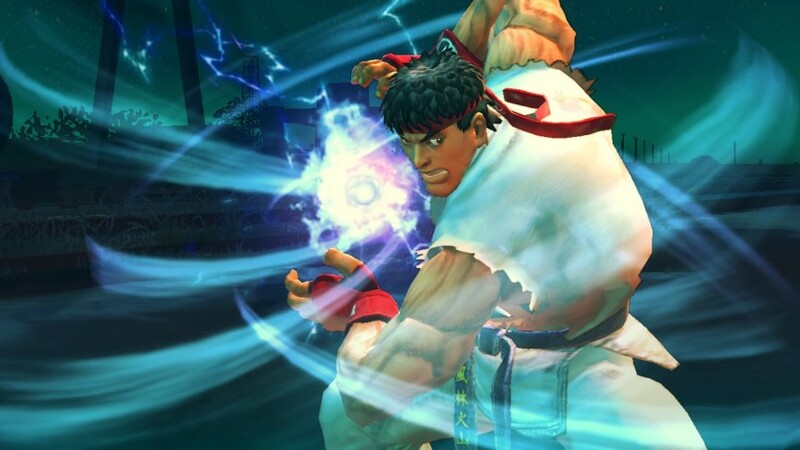 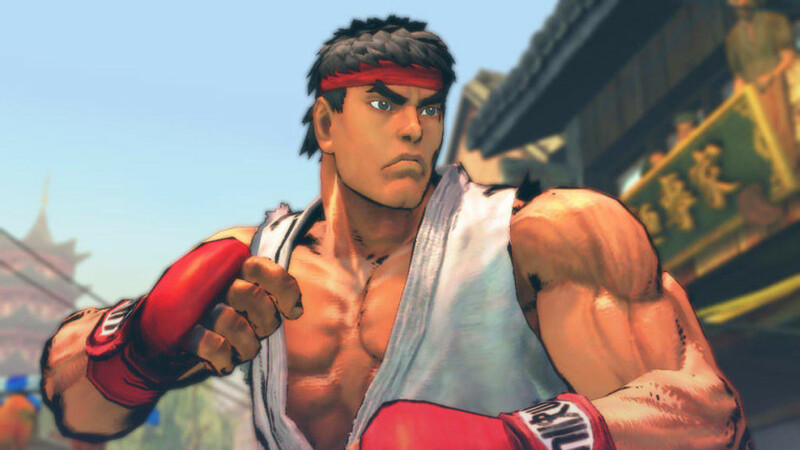 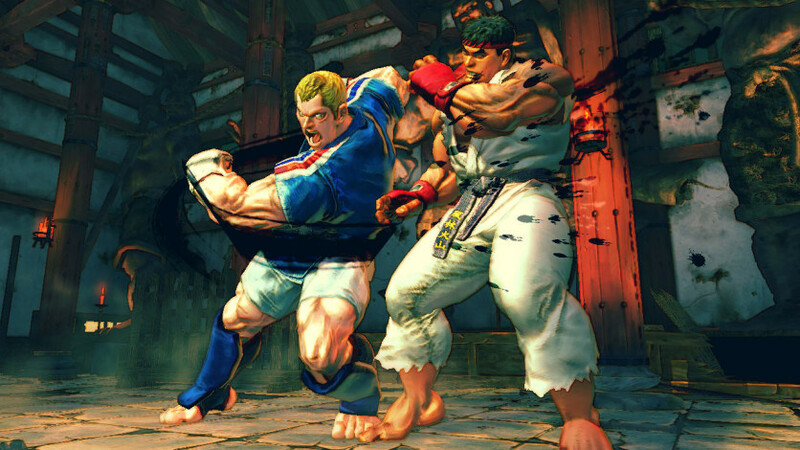 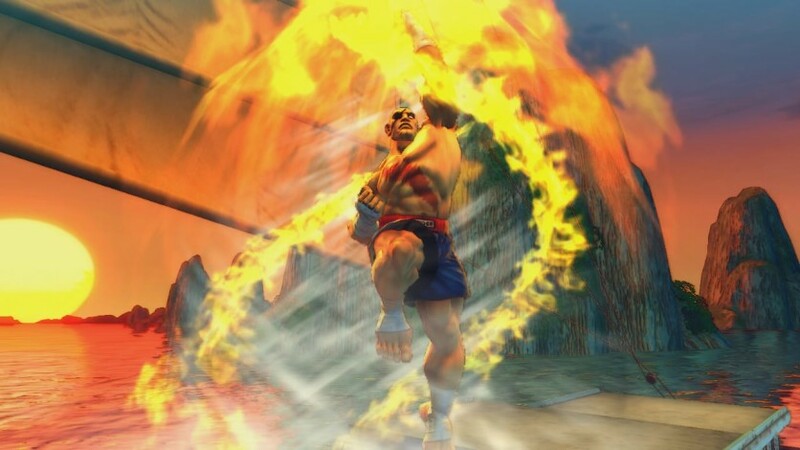 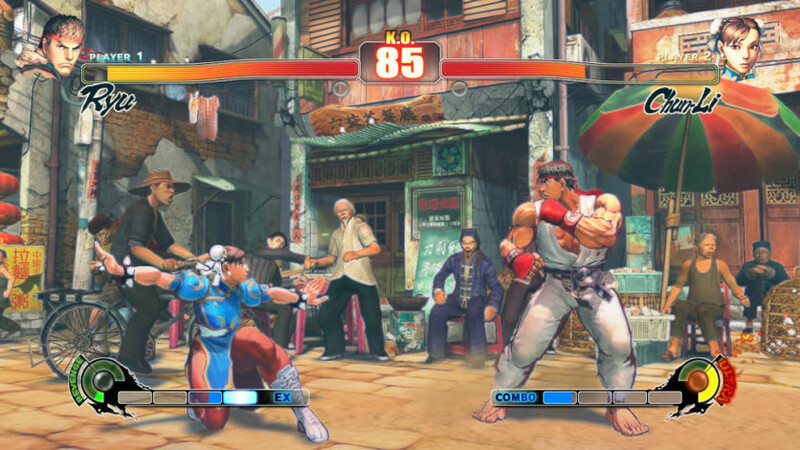 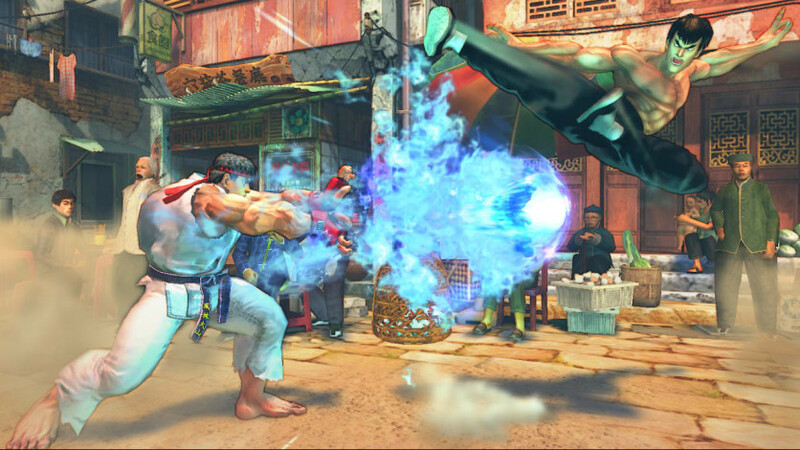 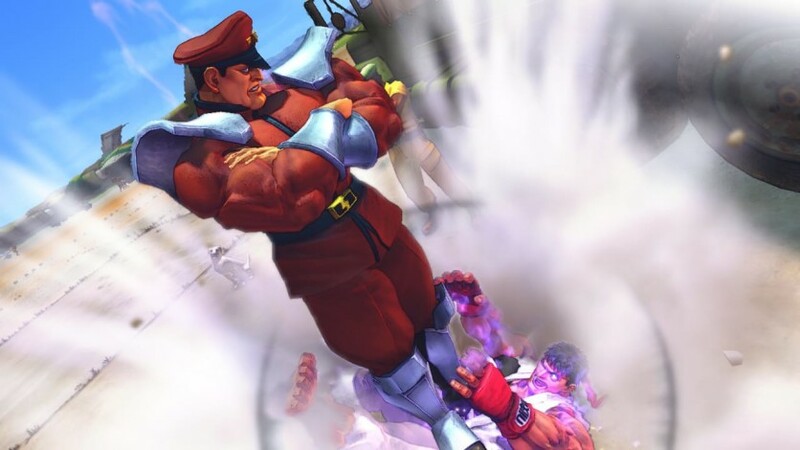 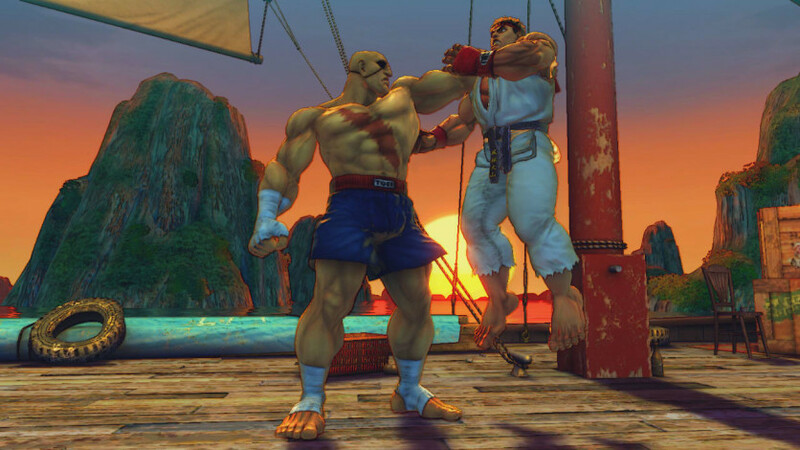 The biggest fighting game in the world evolves to a whole new level with Ultra Street Fighter IV. 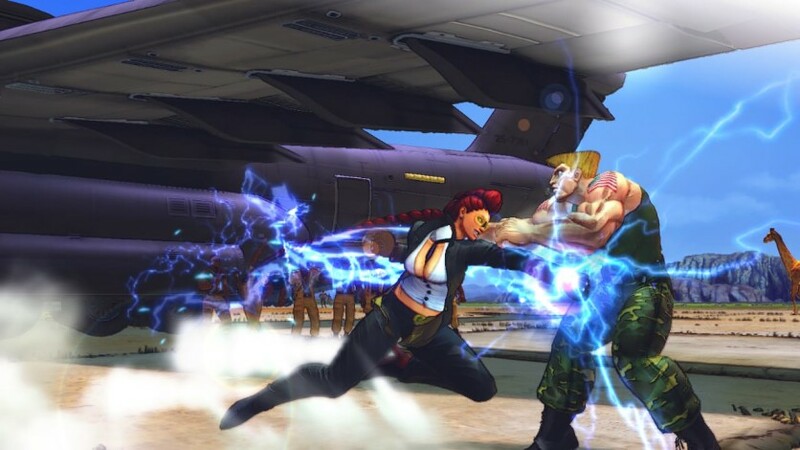 Continuing the tradition of excellence for which the series is known, five new characters and six new scenarios have been added for more banging, plus rebalanced gameplay and original modes. 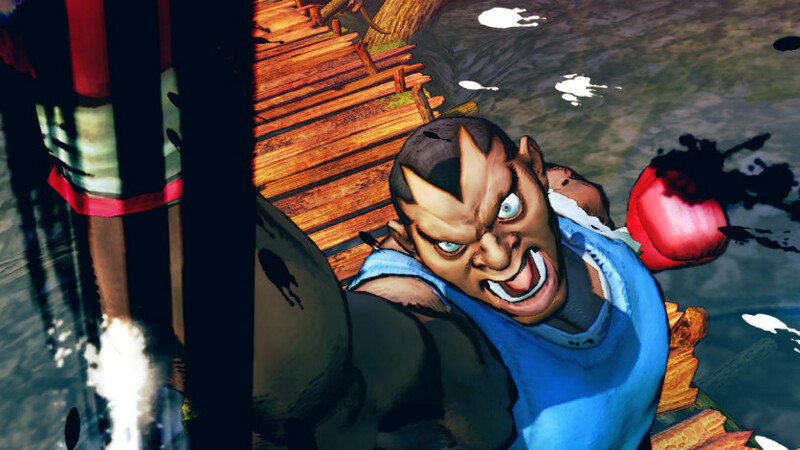 Exclusive to the PC version of the game, three visual shaders based on the "artistic" trailers give a new look to the gameplay: Watercolor, Poster, and Sumi-E ink styles.